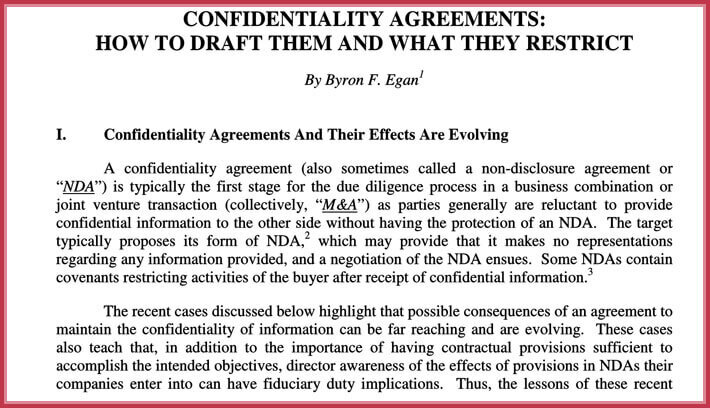 Confidentiality Agreements or non-disclosure agreements NDA are important whenever you are disclosing sensitive, nonpublic, and confidential information to a third party. 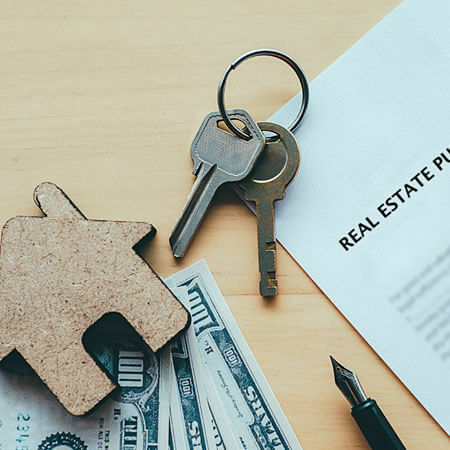 Most often this occurs during the initial stages of determining whether a potential business arrangement will be acceptable to one or both parties. 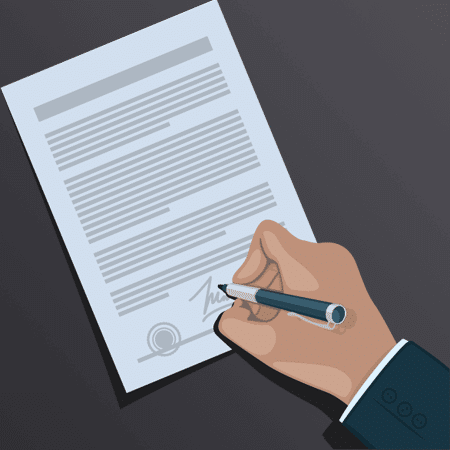 what are the important provisions to have in a confidentiality agreement? 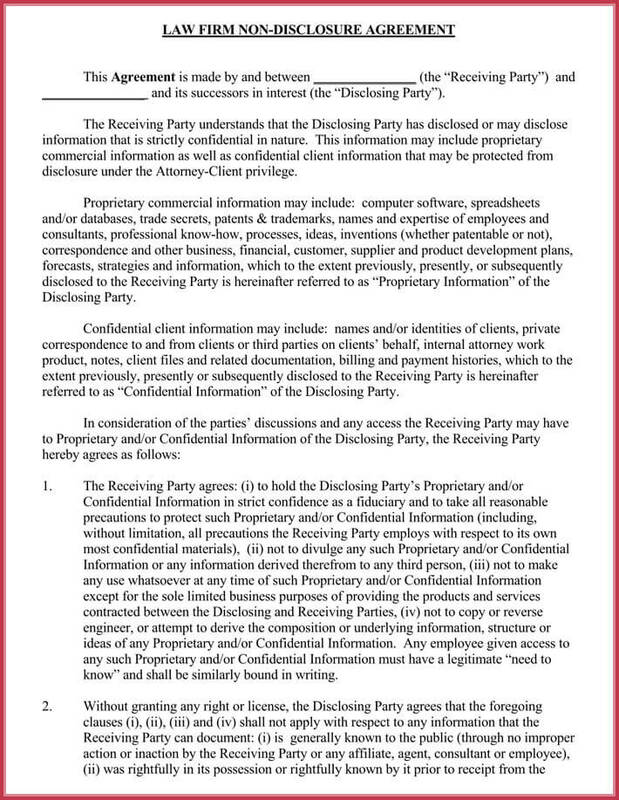 First, you need to determine whether one or both parties will be disclosing sensitive information and then have the agreement drafted to protect the information provided by either one or both of the disclosing parties. 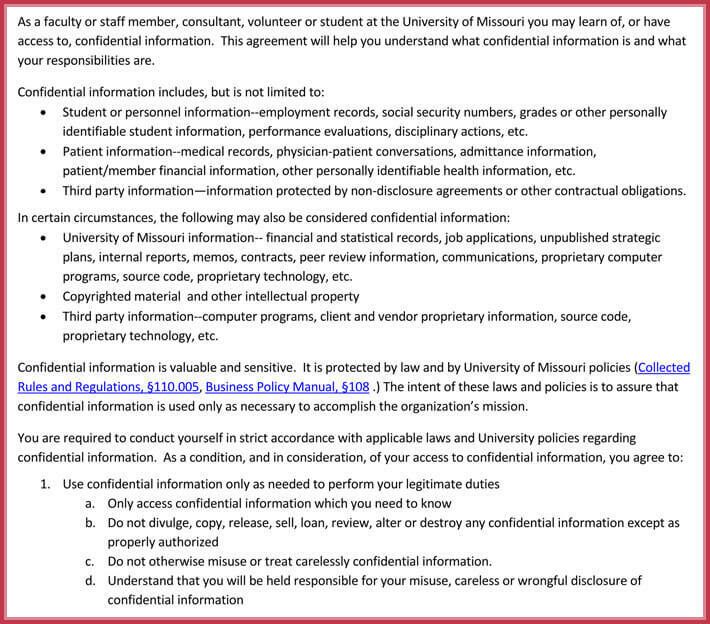 You need to define the confidential information that is to be protected. 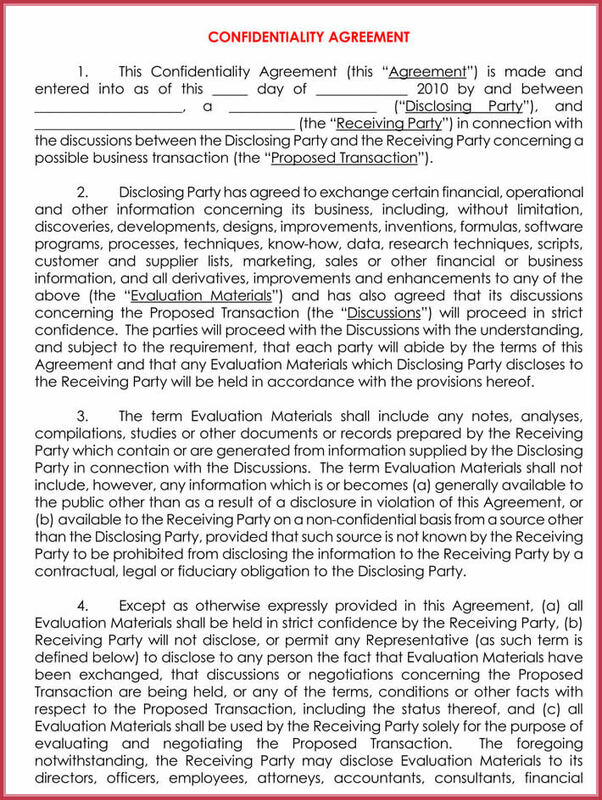 That would include any secret or proprietary information related to the business of the disclosing party but would not include information such as that which is publicly known or is already to the receiving party or as obtained from a third party that does not have an obligation of confidentiality. 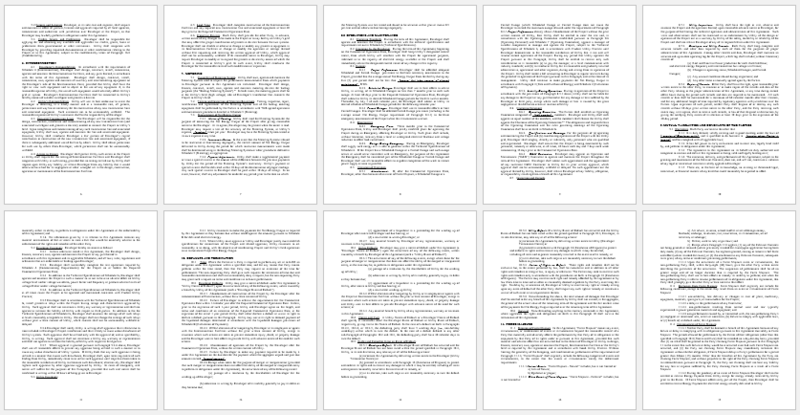 The next component of the NBA is the agreement to keep confidential information just that confidential or if there is an understanding as to how the information may be used. The agreement should specify what that is. The agreement should also discuss the duration of time that the duty of confidentiality will apply and also what will happen if the receiving party breaches the agreement and discloses the confidential information. 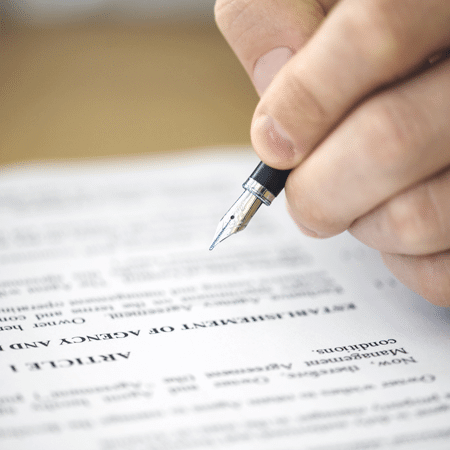 It is important to note that employers have employees signed confidentiality agreements in connection with their employment. In as much as they will be exposed to the company sensitive information. While the law automatically implies a duty of confidentiality on employees, it is an excellent idea to have employees understand the confidential nature of the company’s information and expressly agree to keep it confidential. Finally, remember to treat sensitive information appropriately. 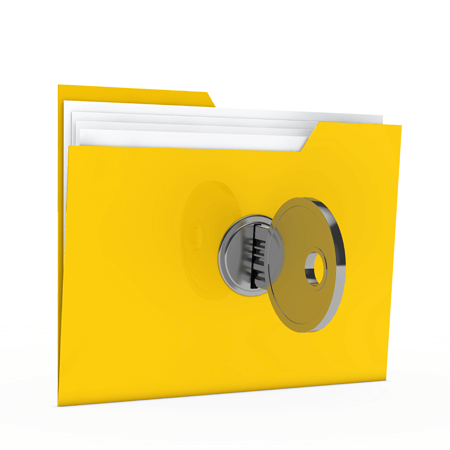 Take careful measures to safeguard confidential information. 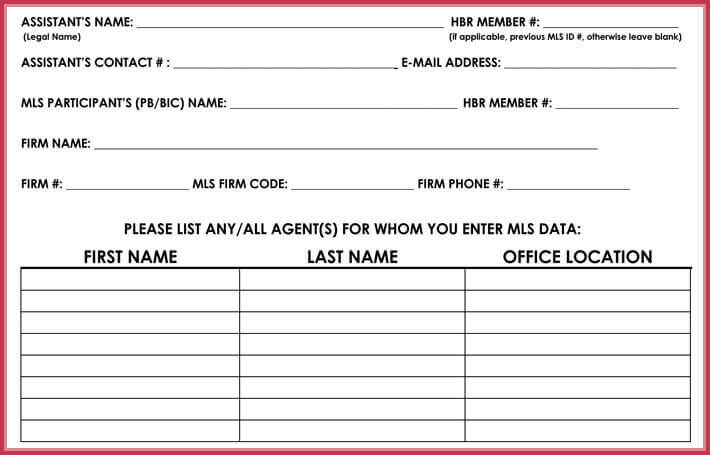 File cabinets containing important documents should be locked for example. It will be difficult to argue that a third party is wrongfully disclosing confidential information. If the company itself is not careful to ensure that the information does not become publicly known. 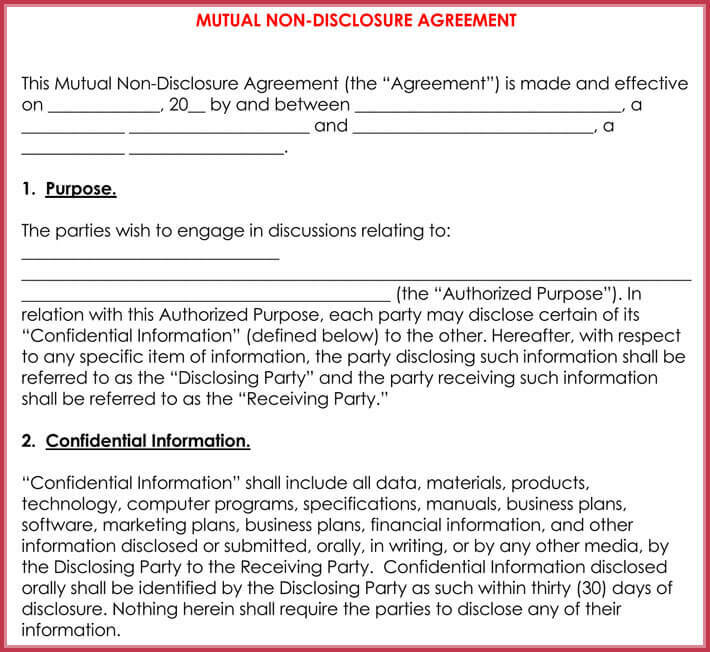 Confidentiality agreements can be entered into under a number of circumstances. 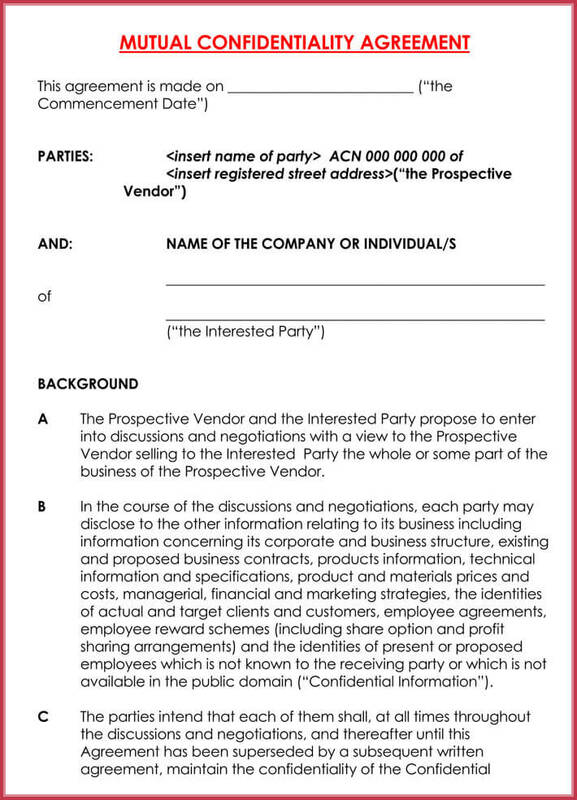 It can even be a clause or section within a contract, but in general, the business where you’ll probably see this is one when a business is looking at buying or selling assets or stock to another business or perhaps when they’re in a relationship. 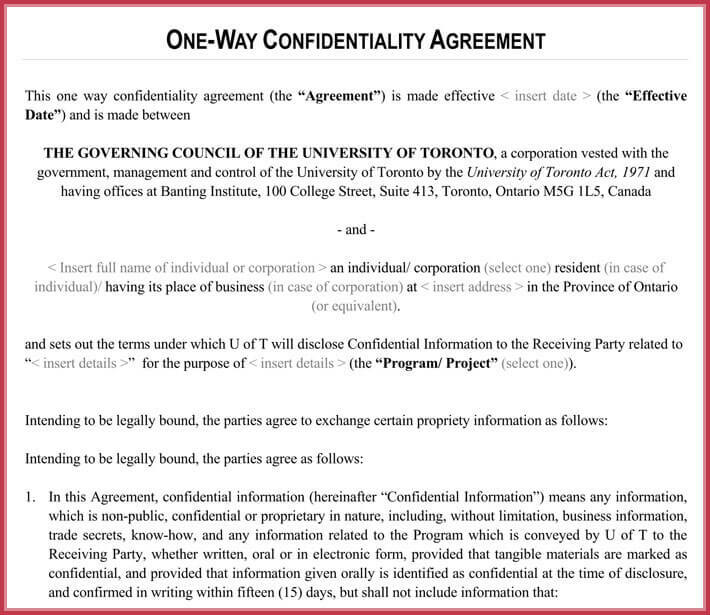 You may want confidentiality in regards to certain proprietary information, know-how techniques, the software you’ve created, whatever it is but these agreements can be very beneficial. They protect you, they can provide for damages if in fact there’s an improper dissemination of the information that you are in fact trying to protect. 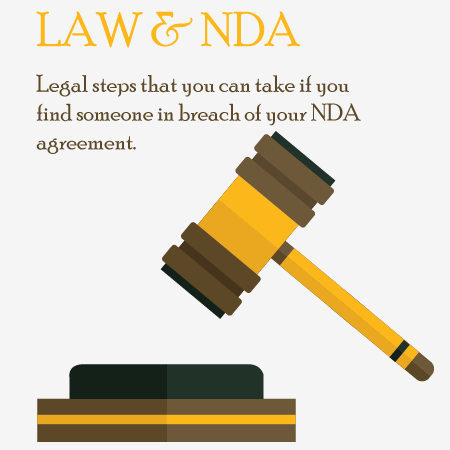 Write any NDA / confidentiality agreement by following this guide.